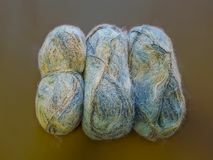 Balls of yarn for knitting. 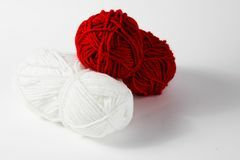 White and red wool ball. 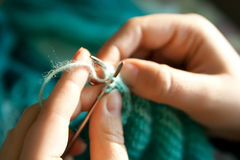 Knitting project in progress. 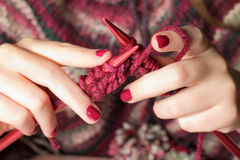 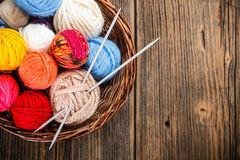 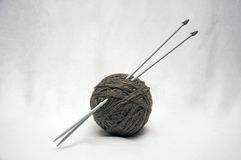 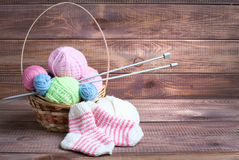 A piece of knitting with ball of yarn and a knitting needles Colored balls of yarn. 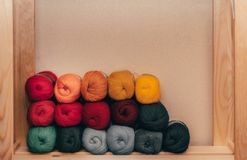 Rainbow colors. 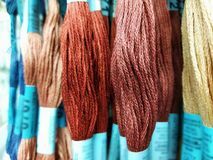 All colors. 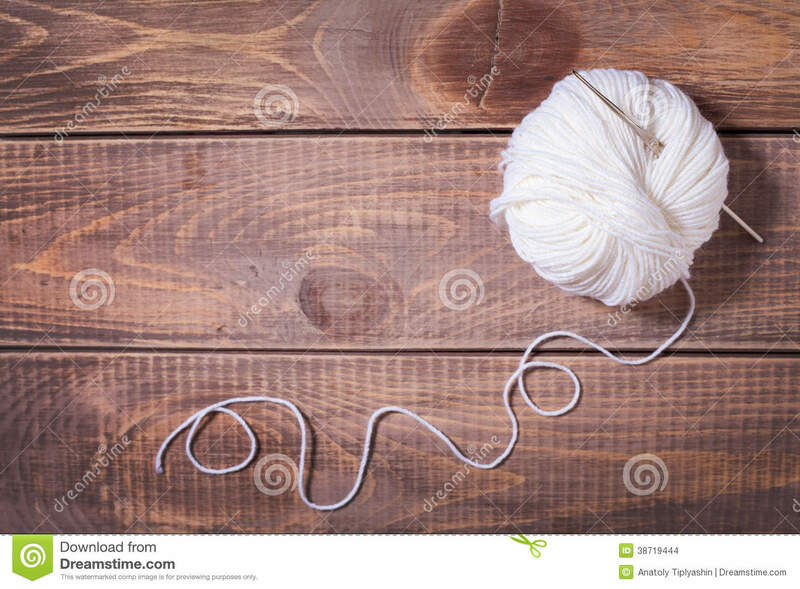 Yarn for knitting. 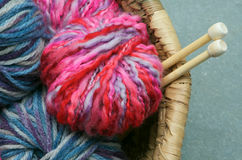 Skeins of yarn. 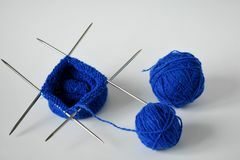 The threads are arranged in a row Yarn balls and basket. 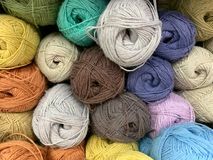 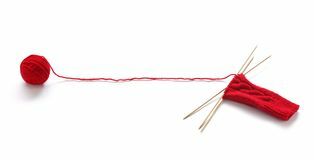 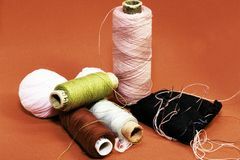 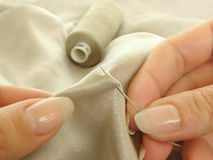 Color thread for knitting. 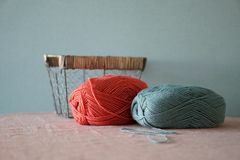 Colors concept The yarn is a nice color on the shop window. 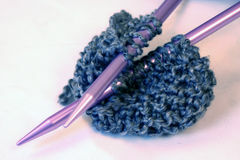 Ready to crochet and knitting. 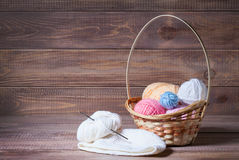 Thread, yarn and small pillow with mongles on a red background Variegated, bright and colorful yarns for knitting on shop shelf partially out of focus Soft balls of yarn in natural colors A ball of nito for knitting and part of the handmade work.